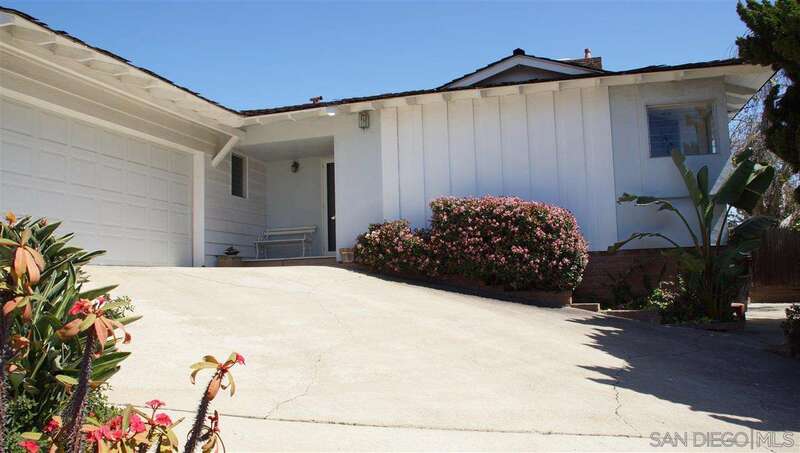 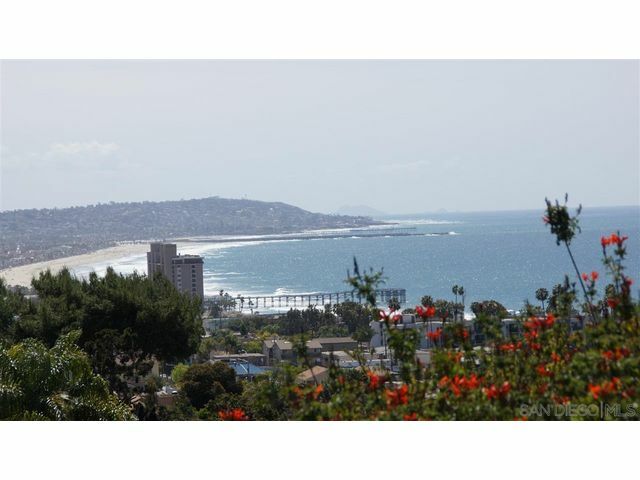 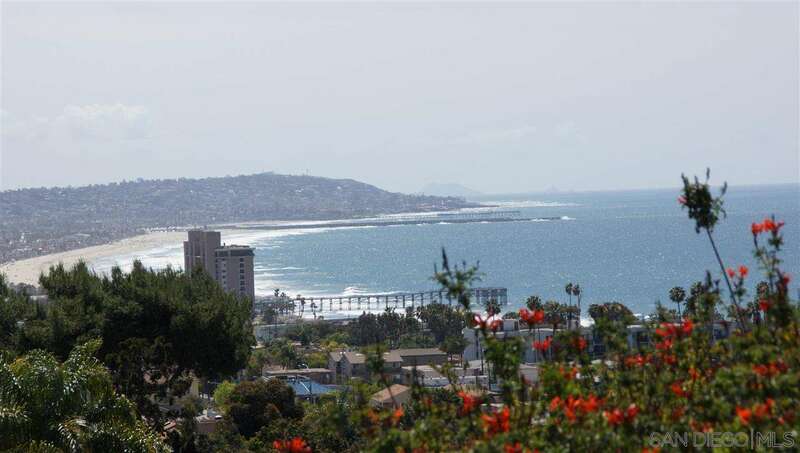 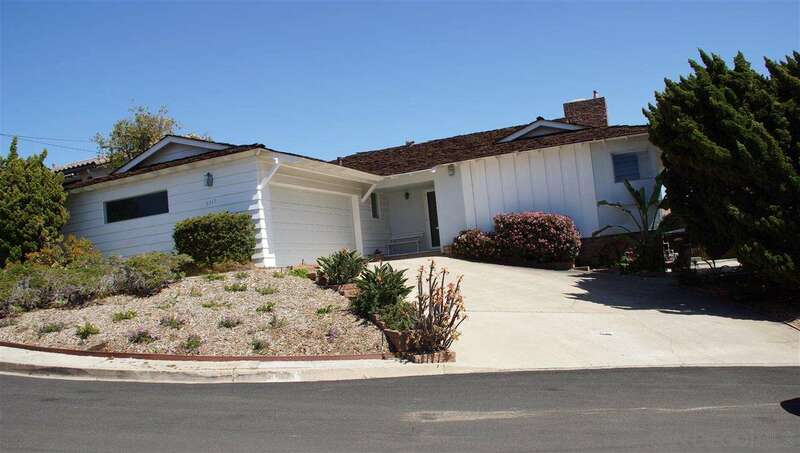 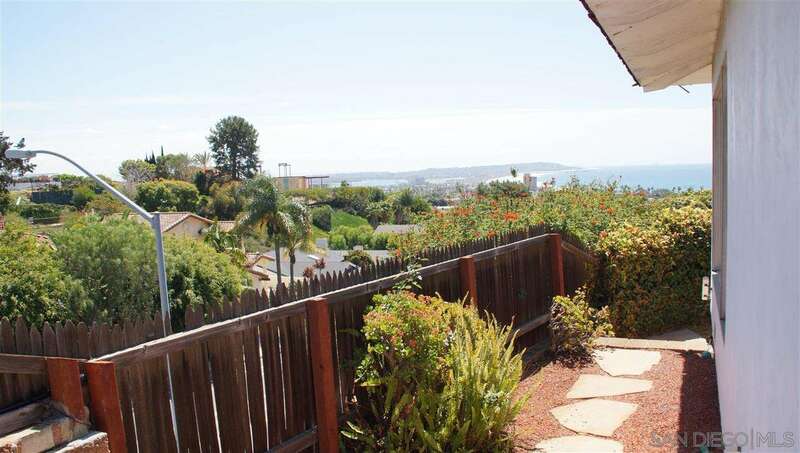 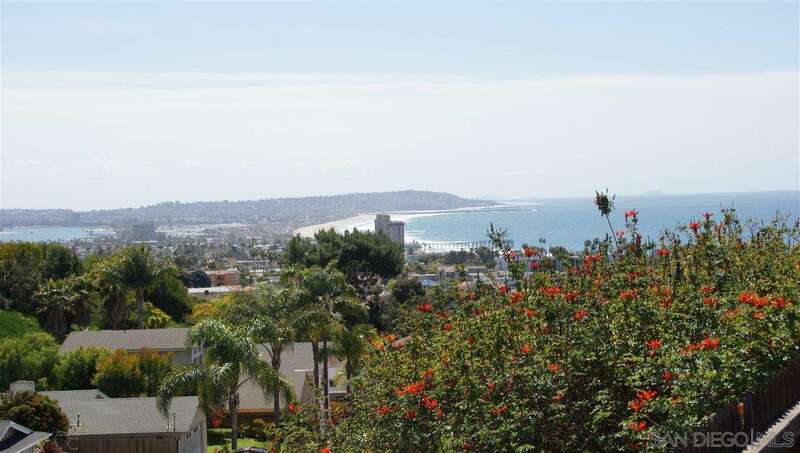 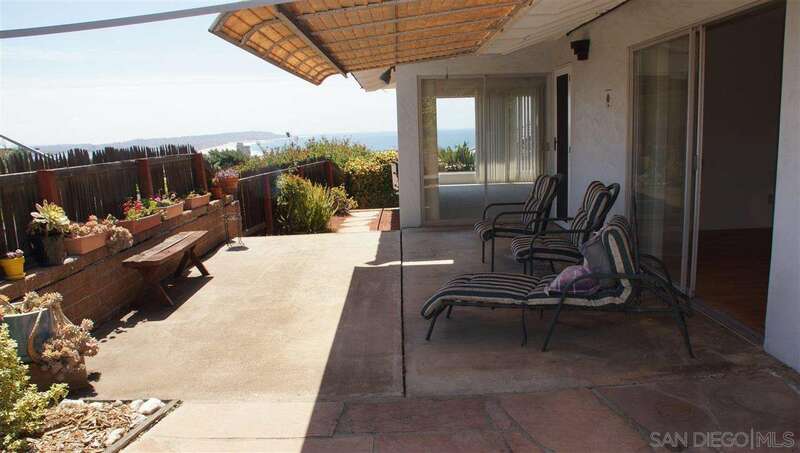 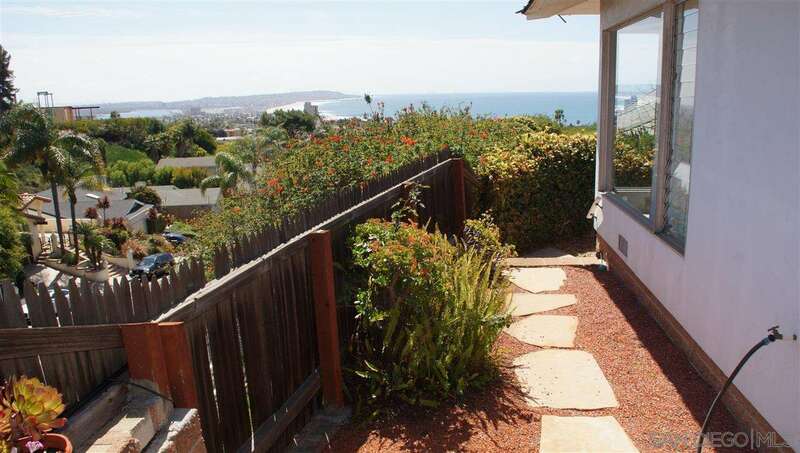 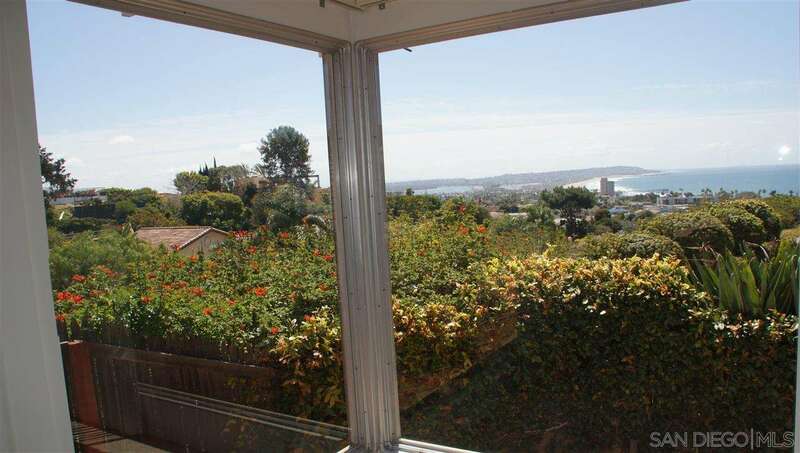 A beautiful single story home with a spectacular view of the Ocean shoreline, Bay, & City lights. 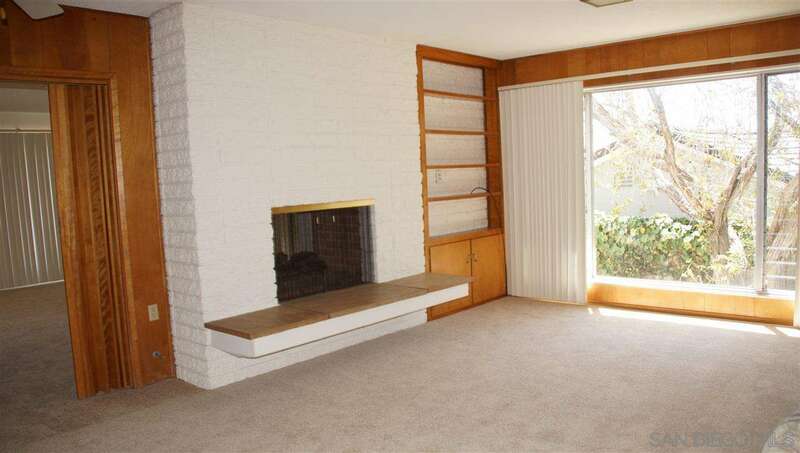 The moment you walk in you feel at home with the history and hint of retro. 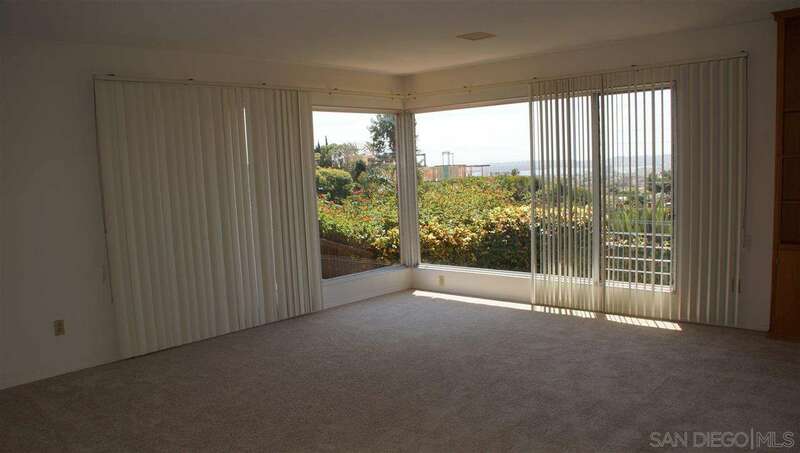 There are 2 large rooms which can be used as a formal dining & living room or family room with a see thru fireplace between the 2 rooms and large windows surrounding the rooms. 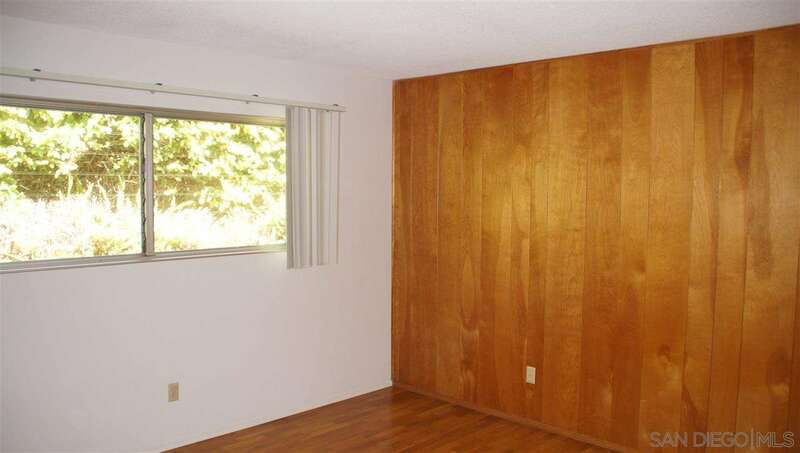 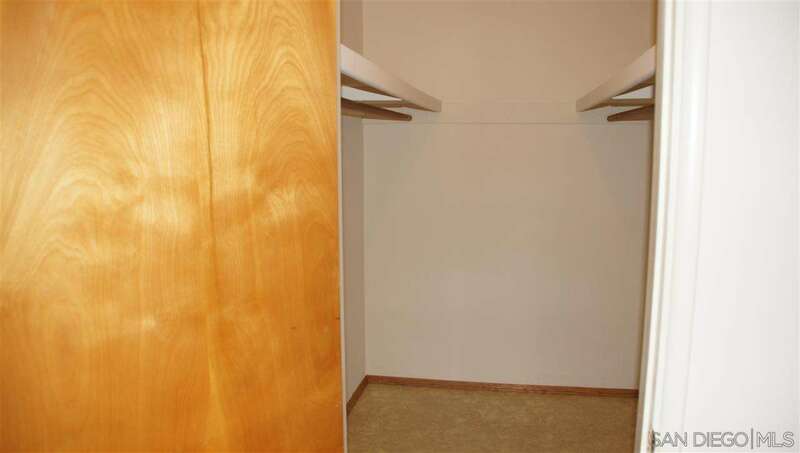 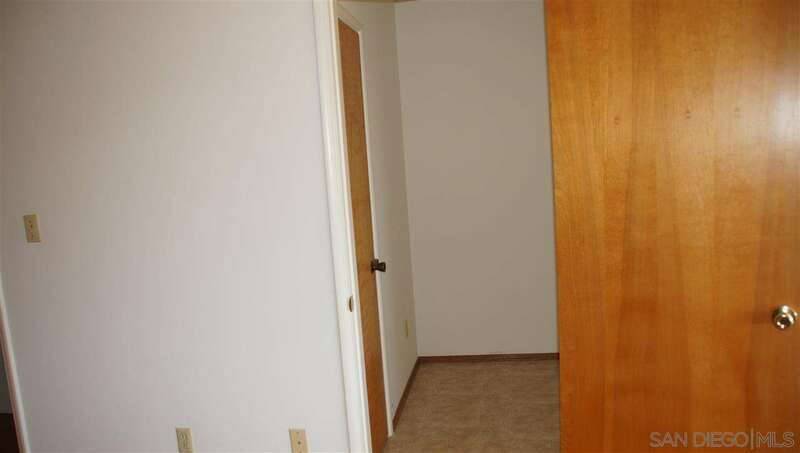 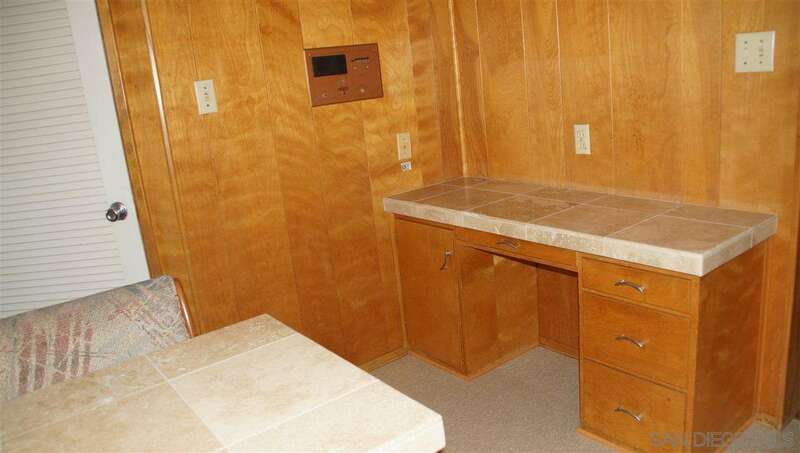 The master bedroom has a bathroom, large walk-in closet, bonus room with an additional closet. 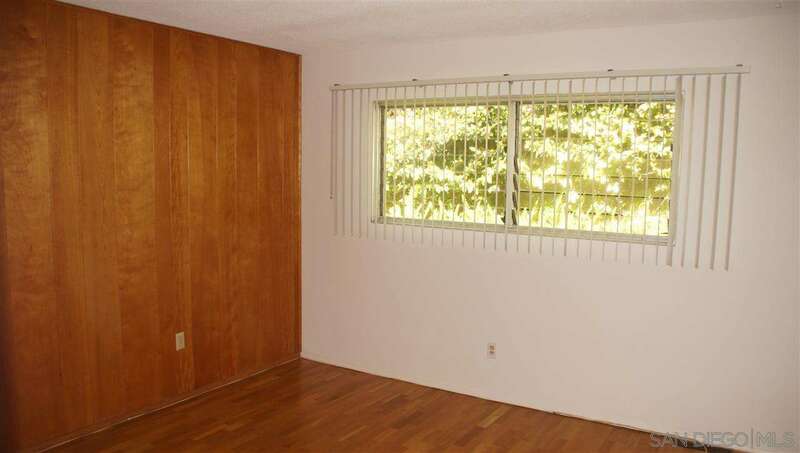 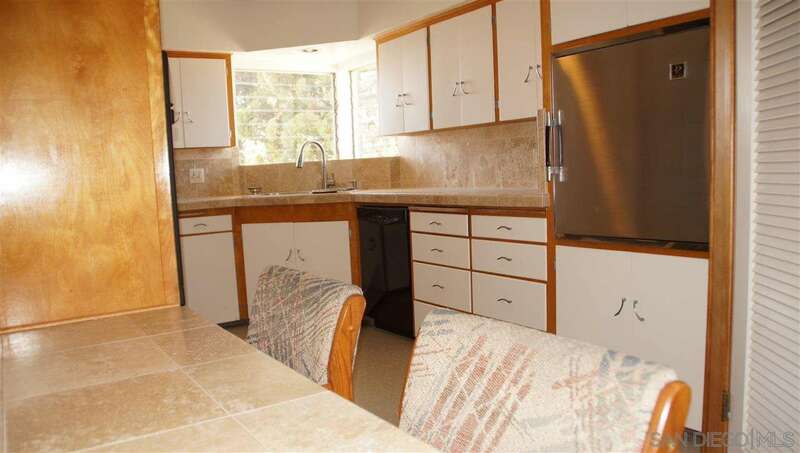 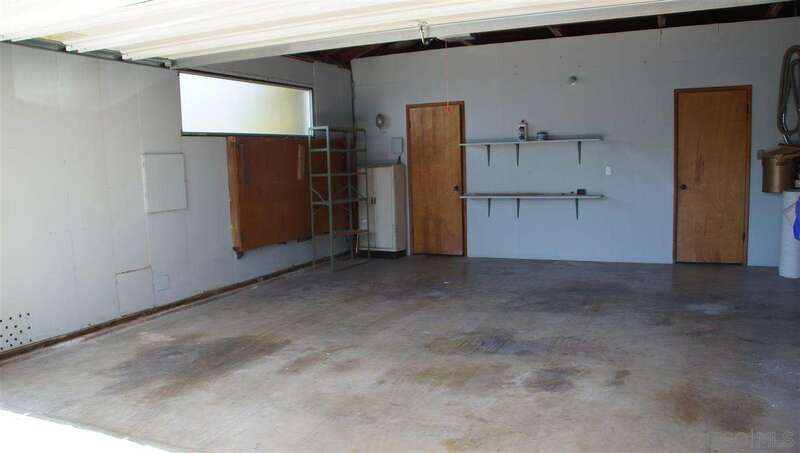 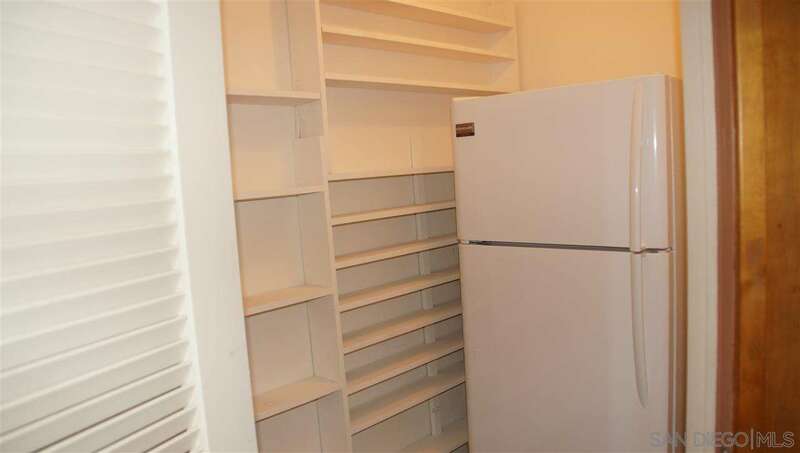 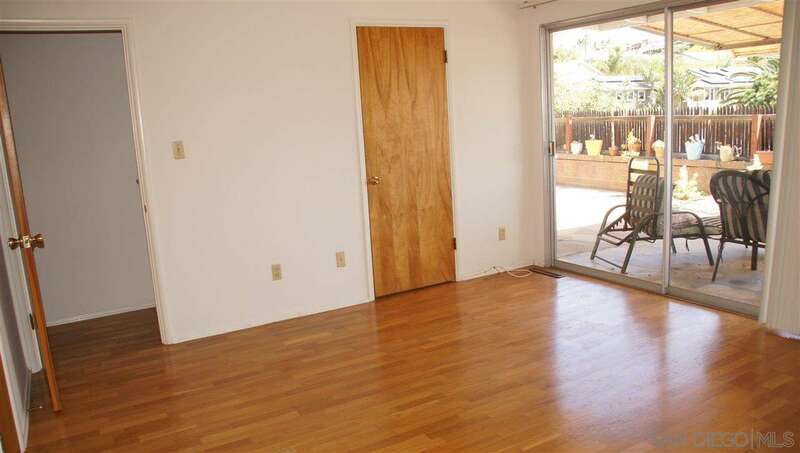 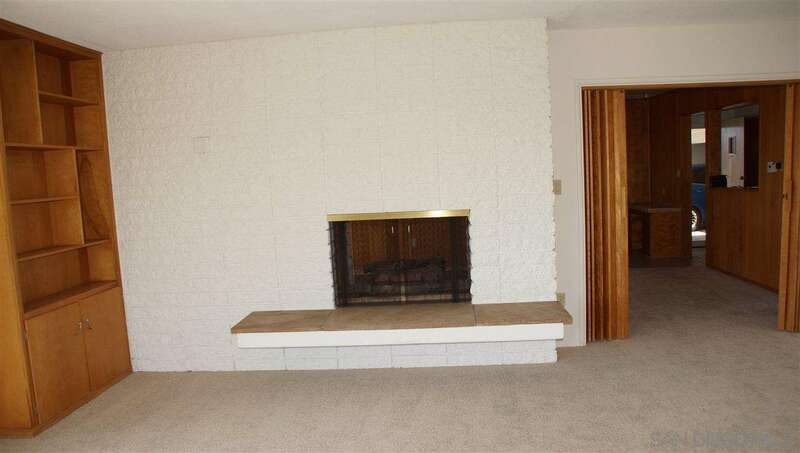 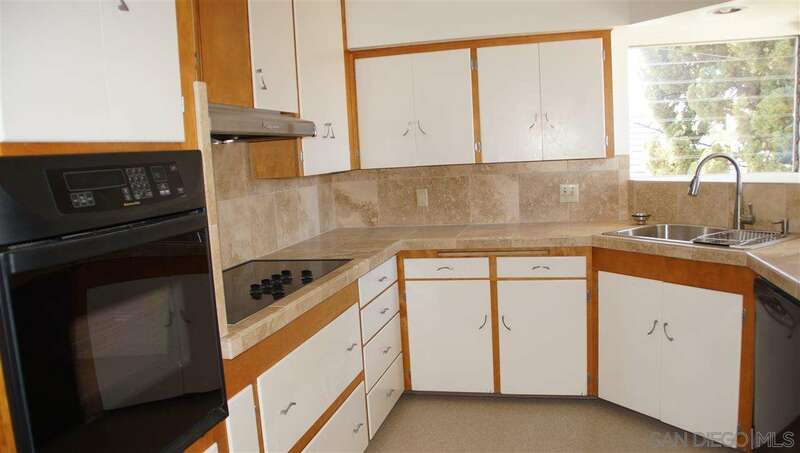 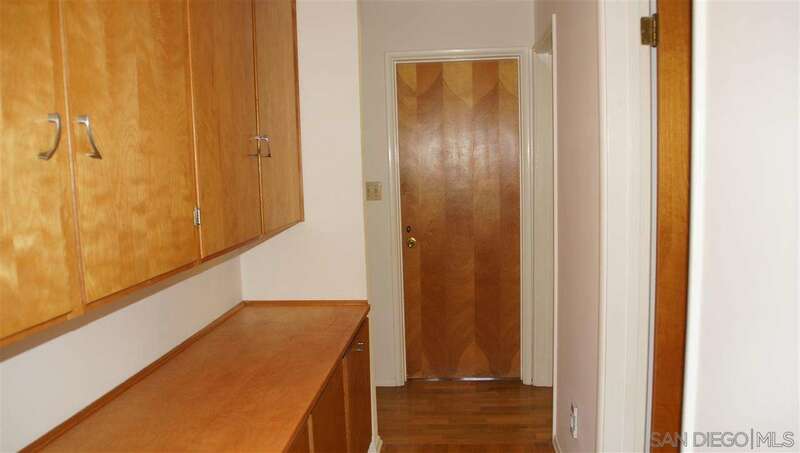 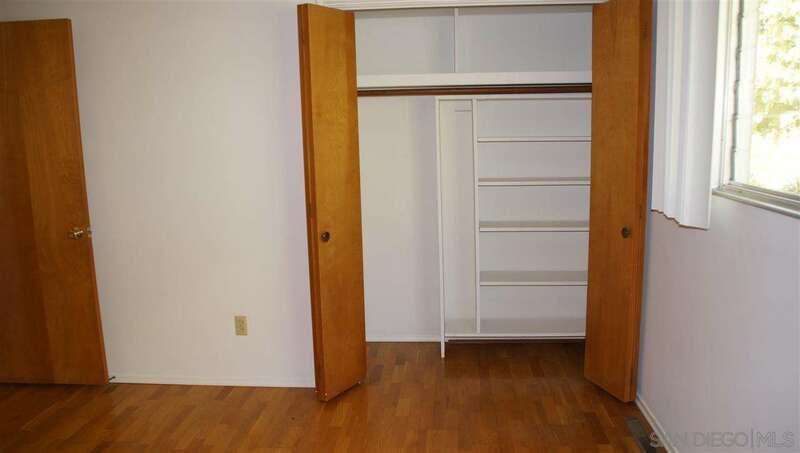 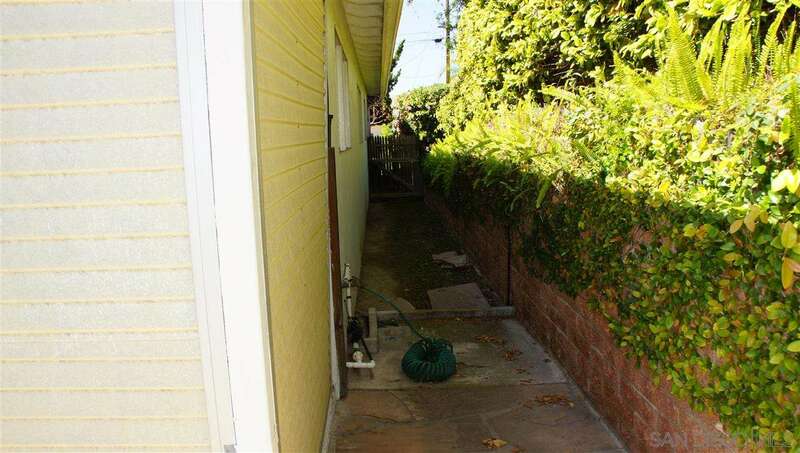 Plenty of storage with work rooms , home on a cul-de-sac.